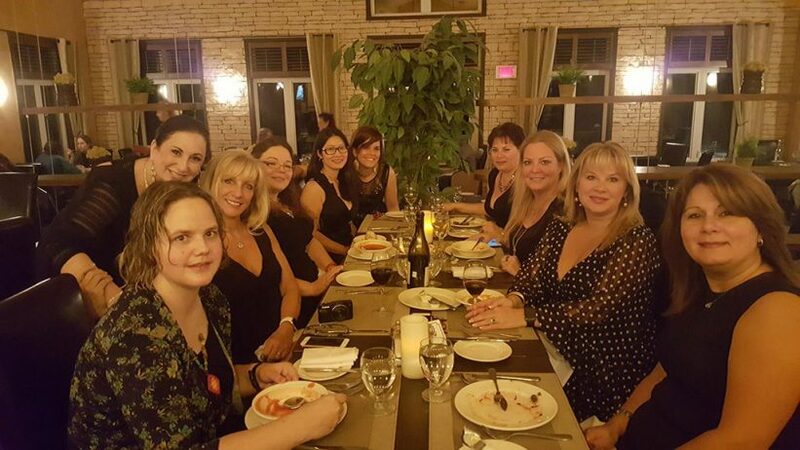 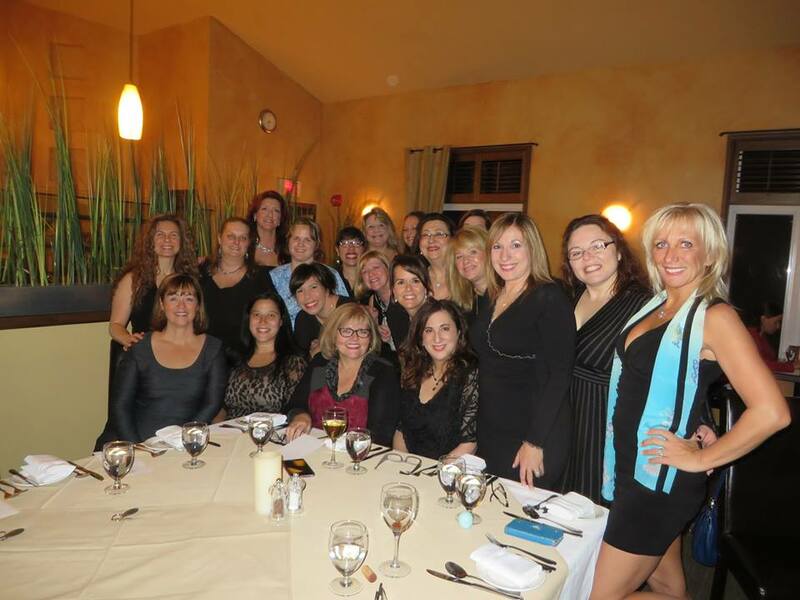 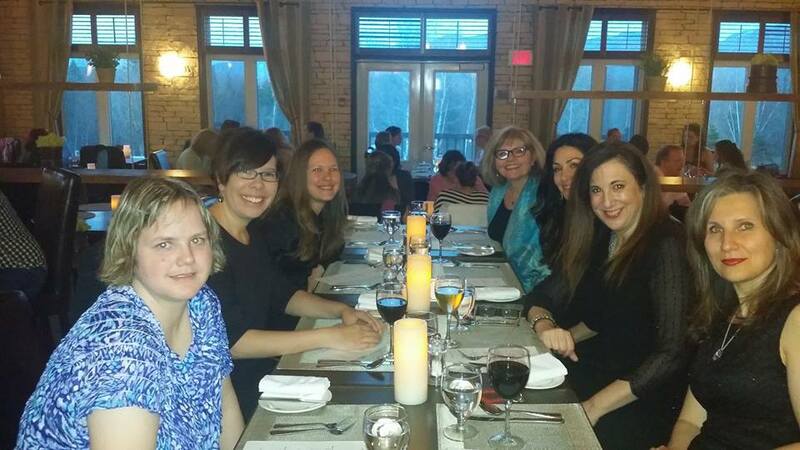 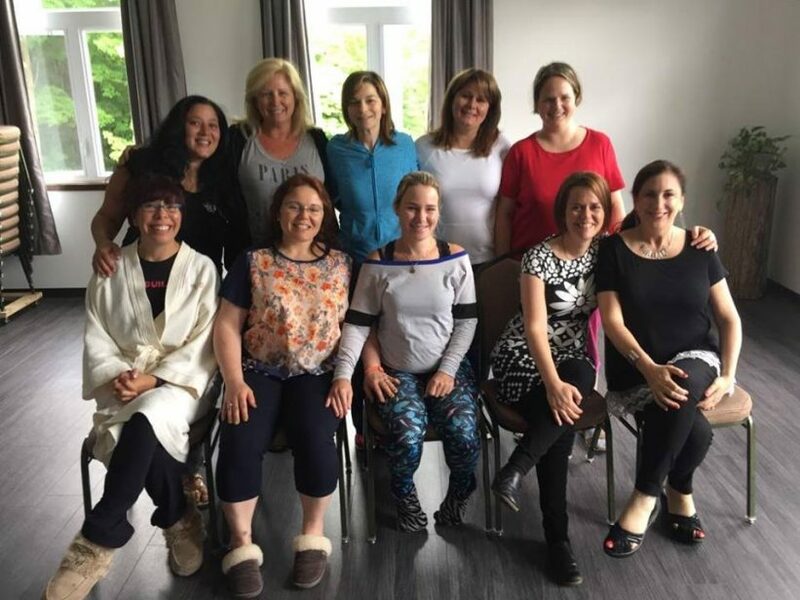 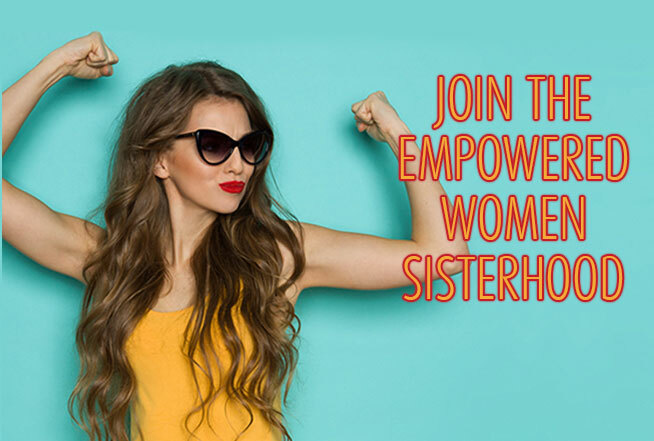 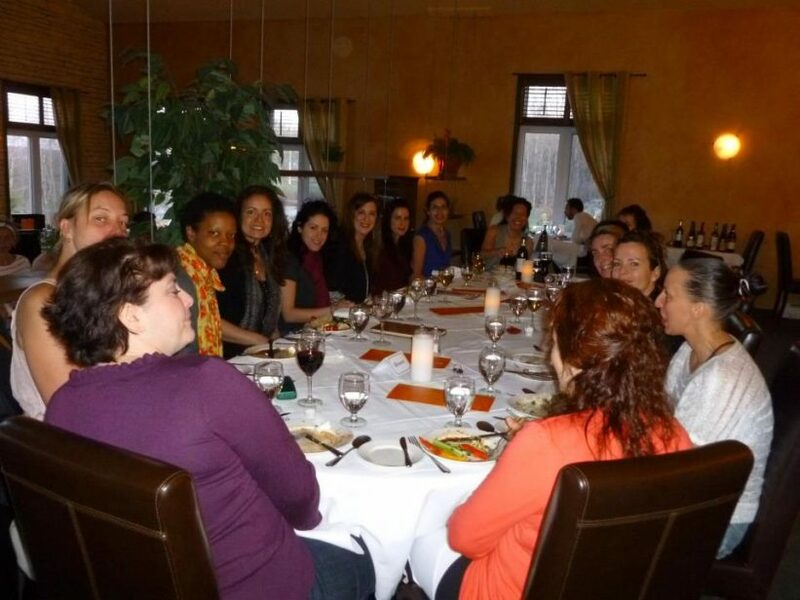 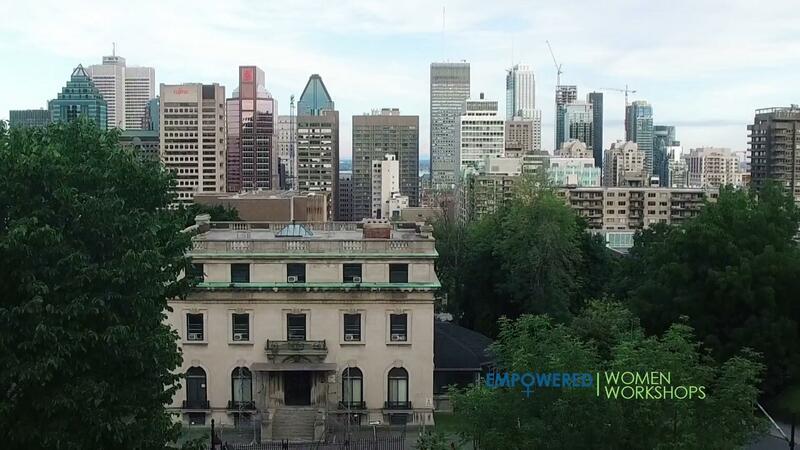 Empowered Women Workshops | Empowered Women Montreal has the mission to help, support, strengthen and empower women to reach their highest levels of happiness and evolvement possible. 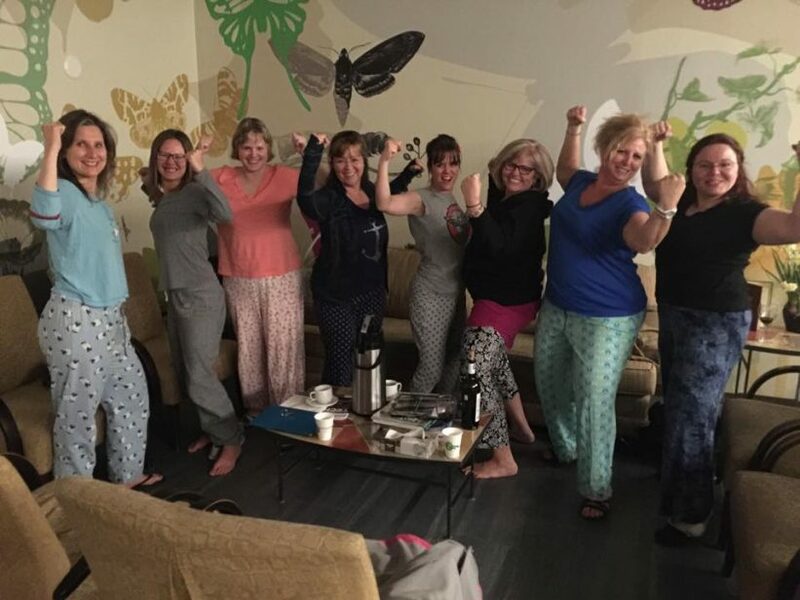 EMPOWERED WOMEN WORKSHOPS offer amazing weekend retreats for women who have found themselves falling into caretaking others instead of themselves, self-sabotage, self-abandonment, relationship challenges, boundary issues and more. 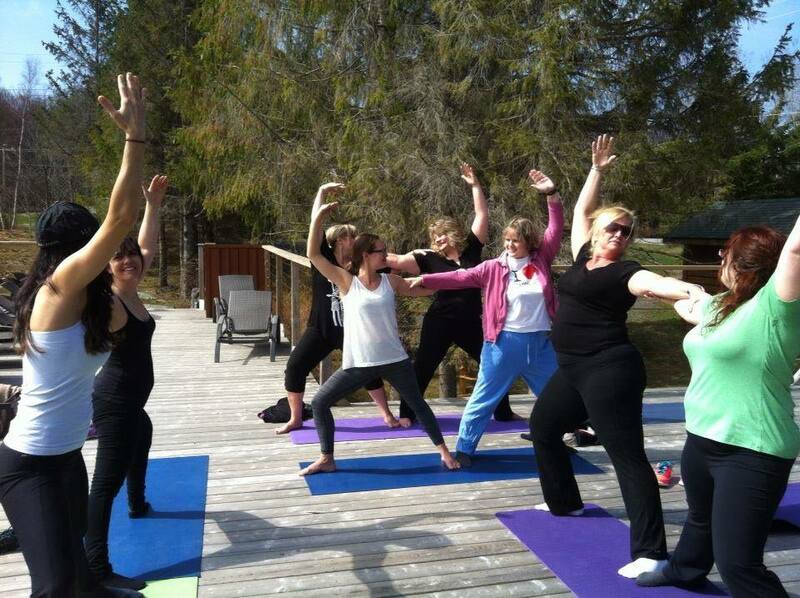 Each retreat combines learning, growth, inspiration, fun, friendship, delicious organic food and more! 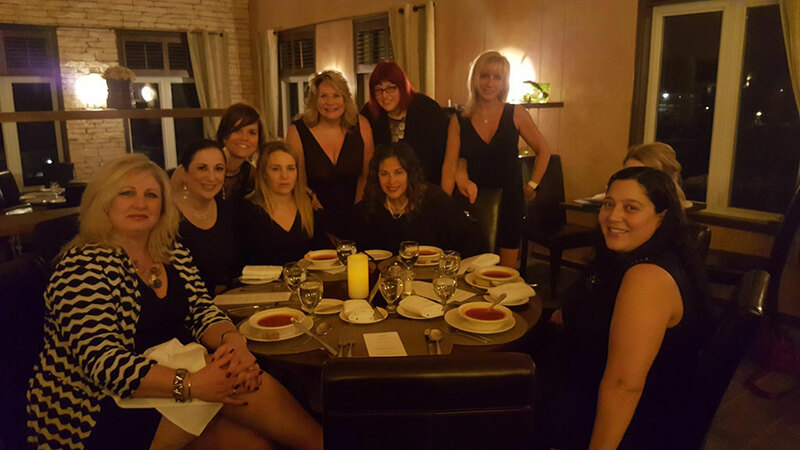 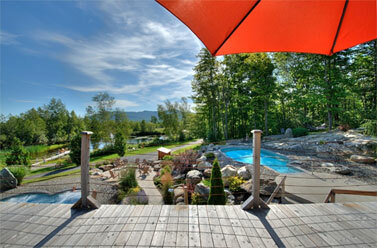 Each “retreat” takes place at the gorgeous Spa Eastman in the Eastern Townships of Quebec. 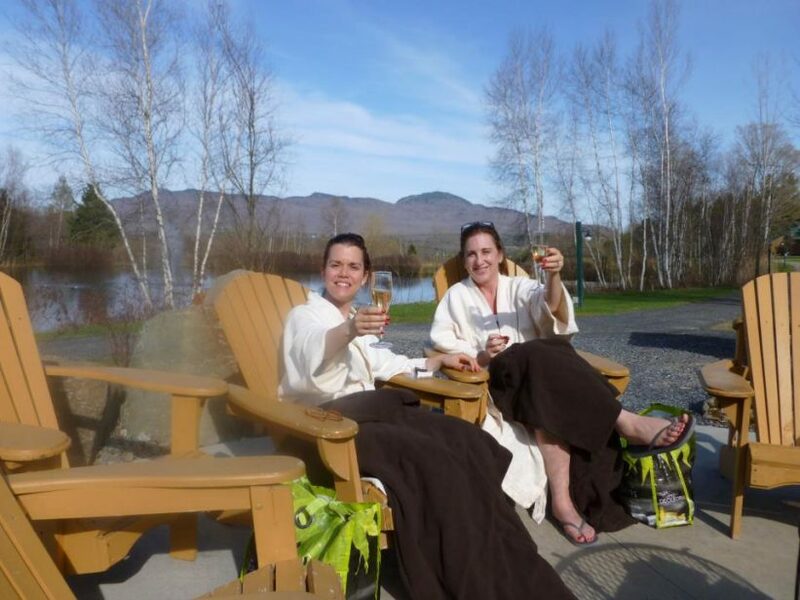 Join Maïté and Sandra on an exciting in depth weekend retreat. 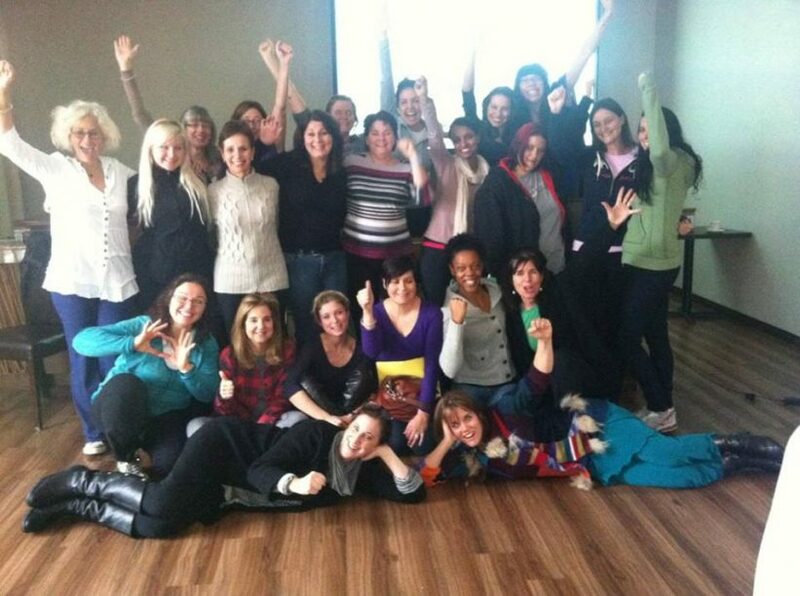 Discover life changing coping tools within a beautiful relaxing environment amongst the empowered women sisterhood. Learn in a safe and beautiful environment. 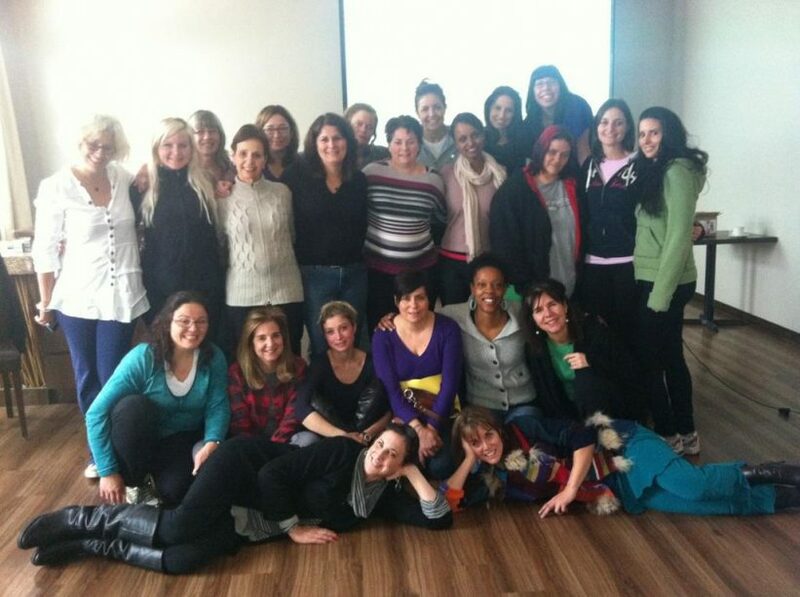 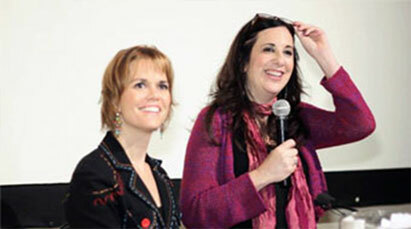 Experience incredible life changing epiphany moments with the other participants.